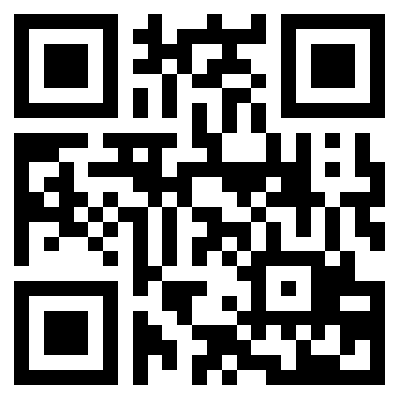 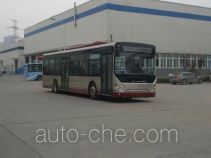 Shaanxi Automobile Group Co., Ltd. is an automobile manufacturer located in Xian City, Shaаnxi Province, China. 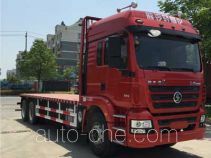 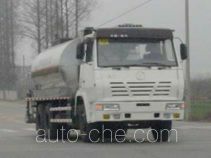 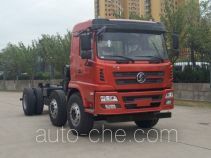 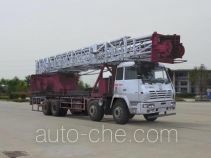 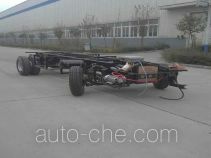 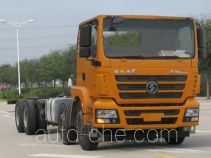 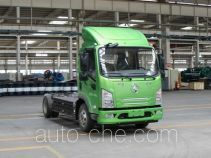 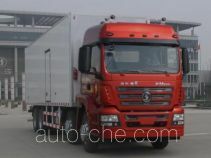 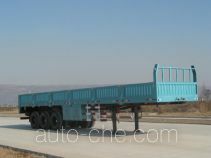 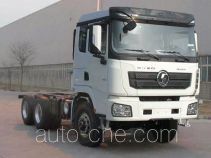 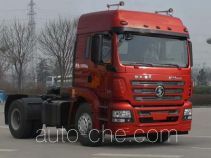 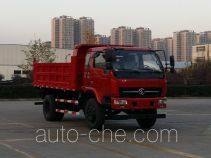 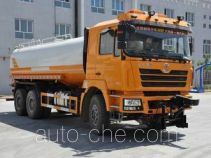 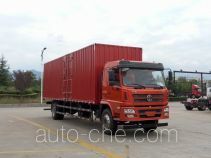 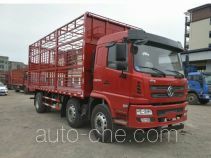 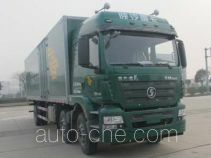 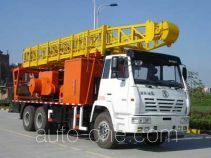 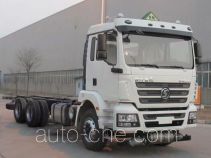 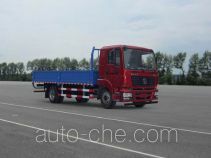 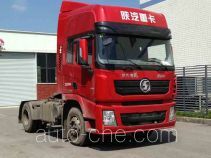 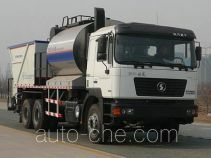 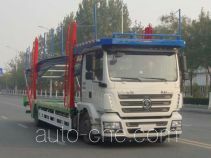 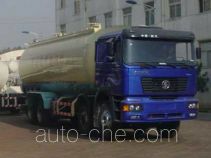 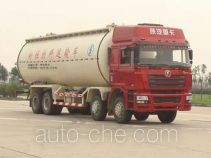 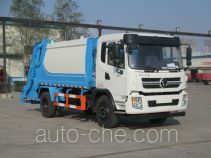 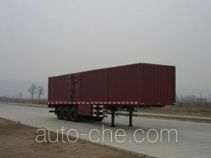 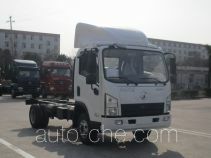 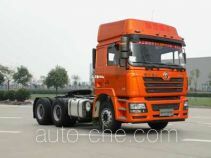 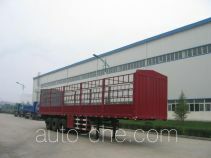 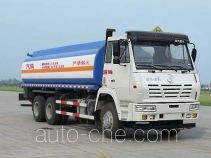 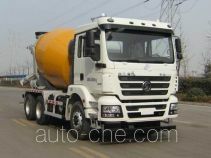 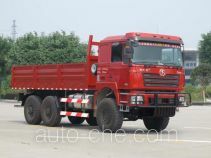 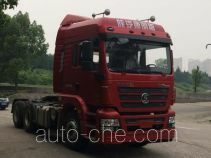 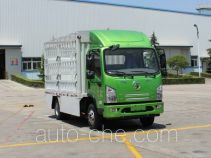 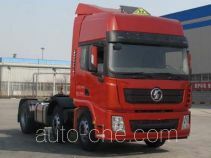 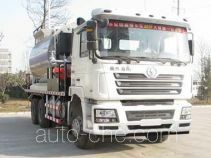 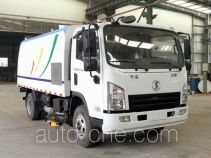 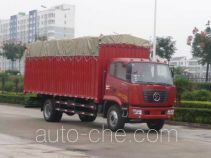 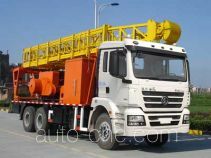 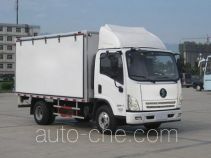 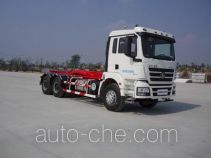 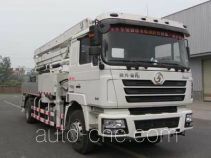 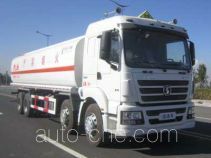 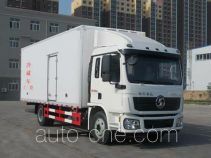 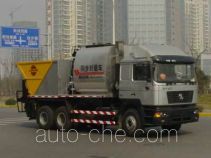 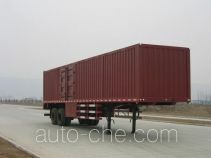 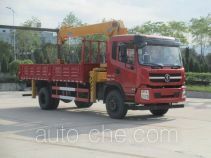 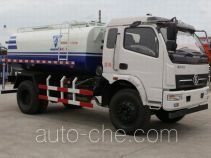 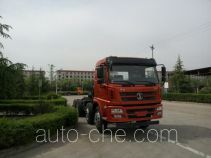 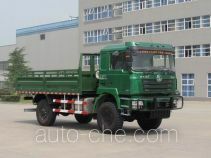 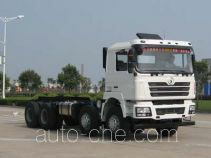 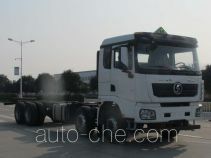 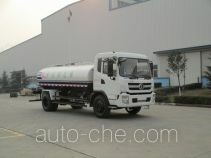 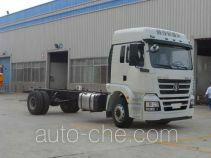 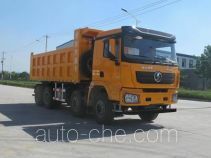 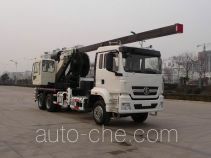 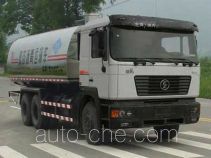 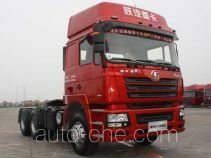 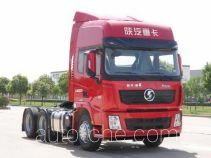 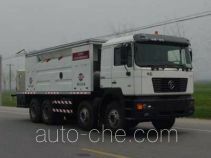 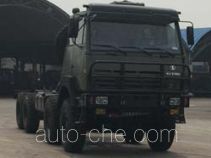 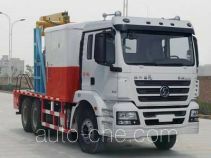 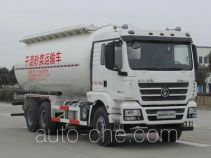 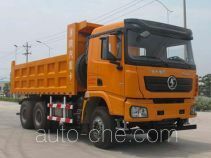 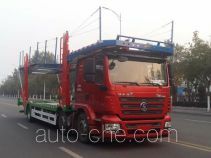 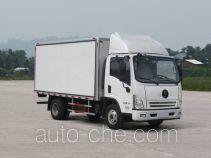 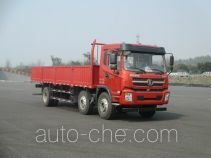 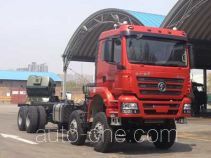 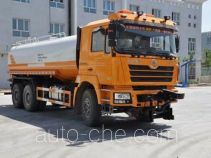 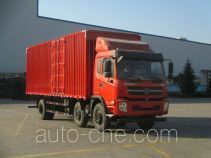 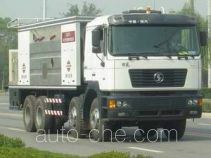 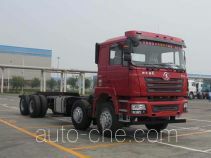 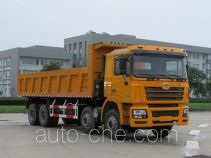 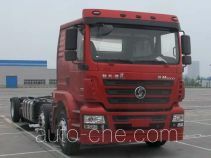 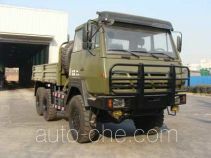 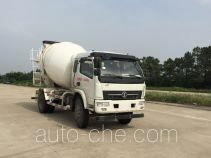 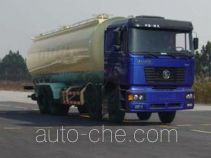 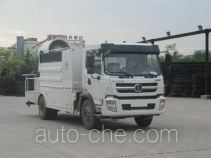 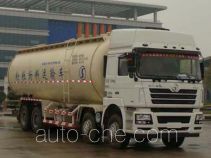 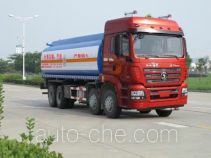 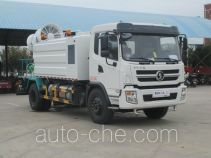 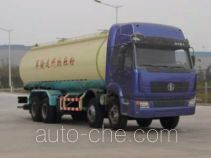 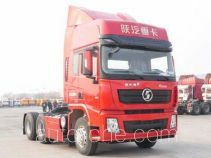 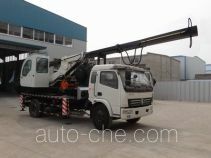 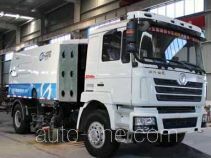 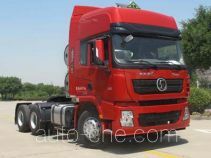 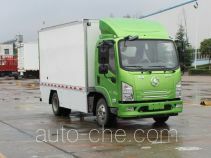 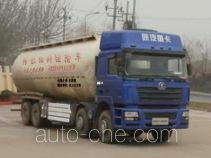 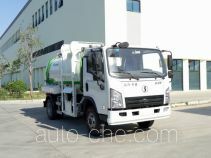 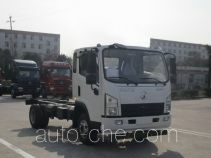 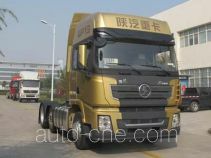 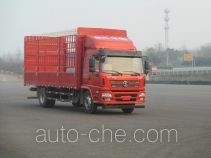 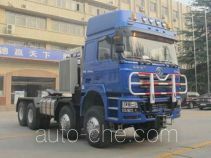 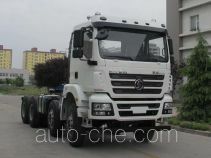 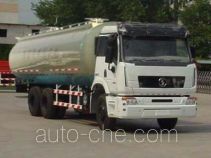 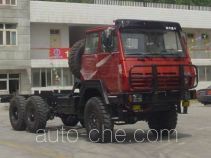 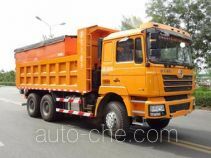 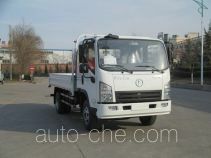 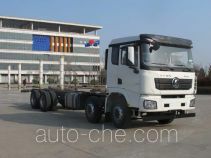 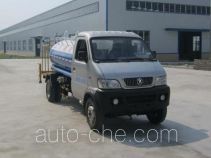 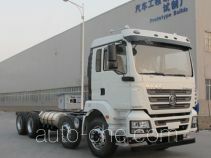 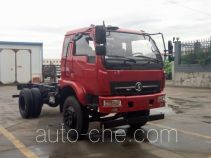 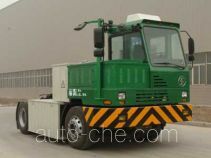 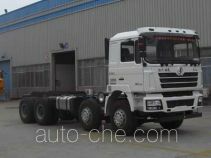 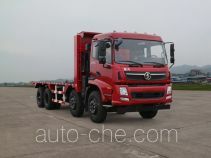 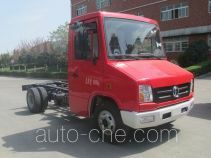 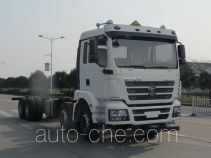 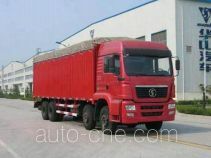 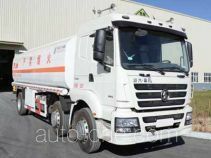 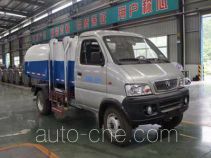 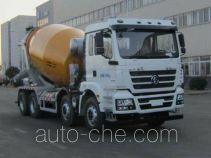 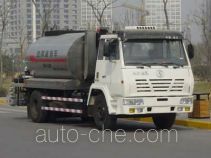 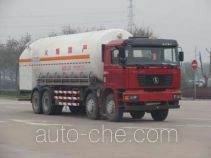 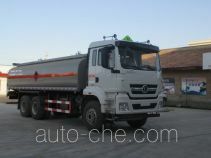 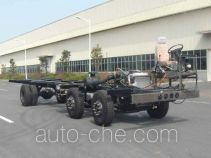 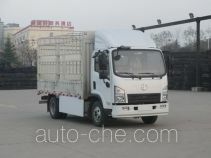 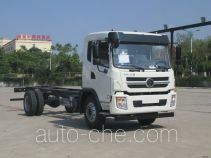 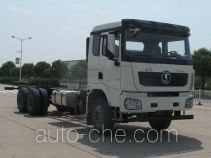 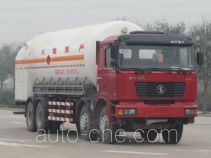 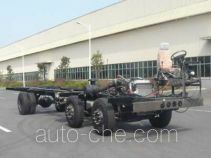 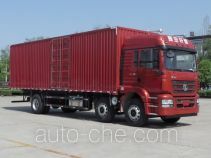 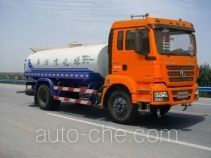 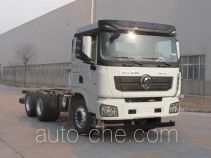 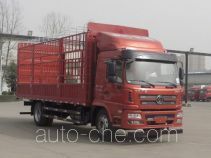 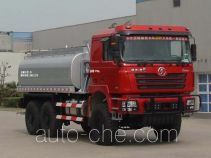 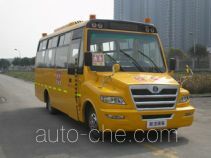 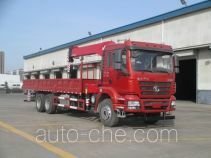 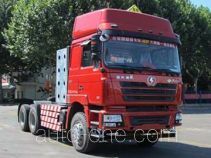 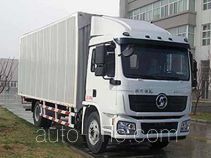 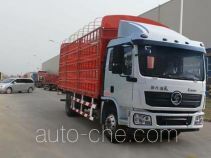 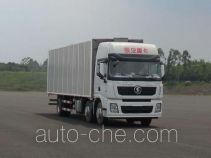 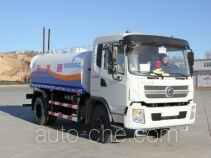 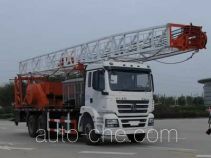 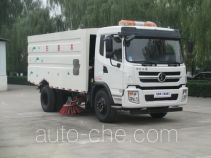 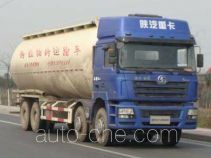 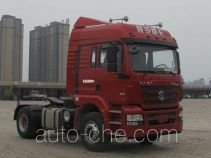 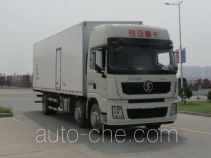 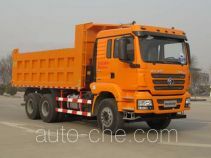 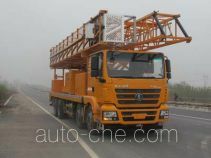 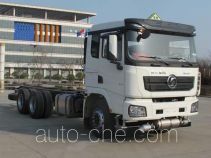 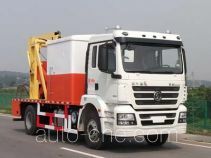 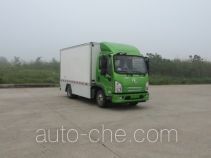 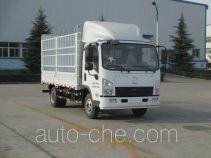 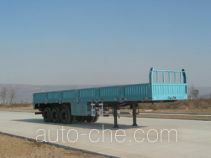 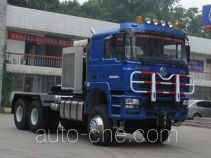 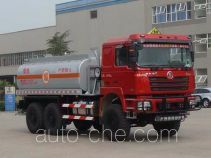 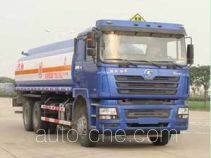 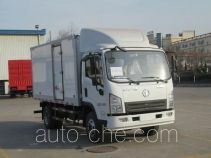 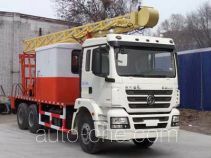 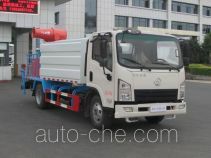 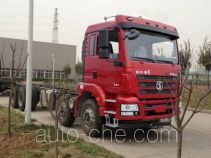 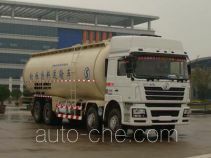 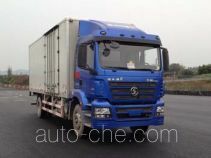 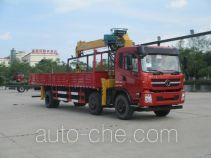 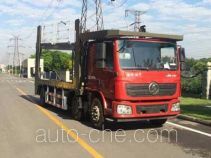 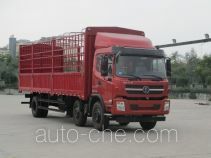 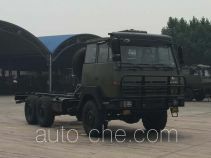 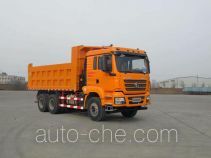 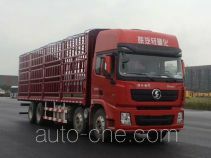 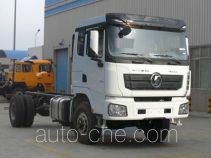 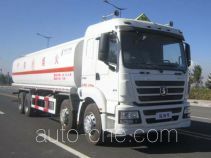 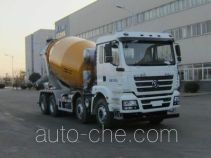 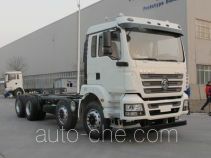 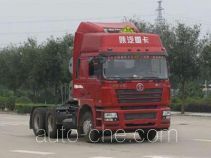 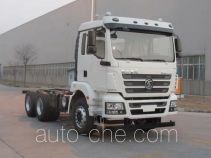 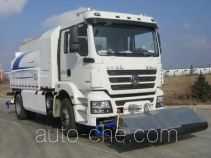 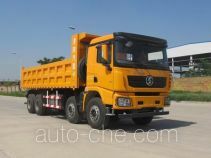 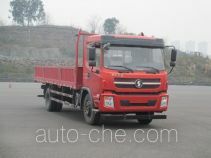 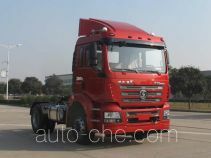 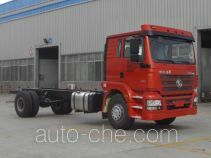 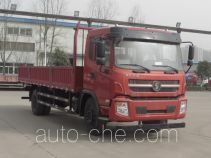 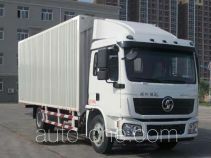 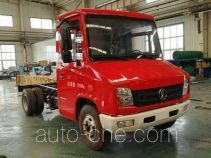 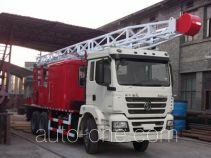 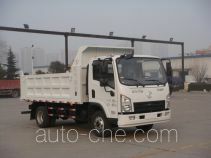 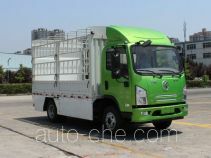 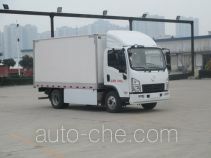 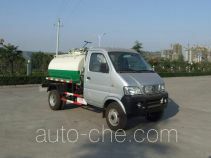 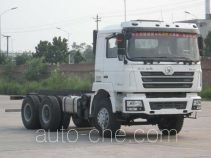 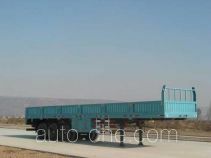 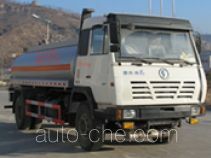 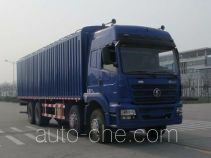 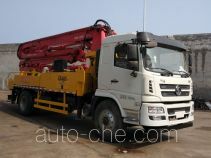 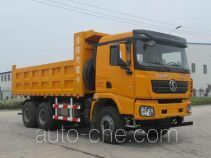 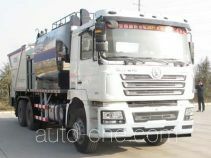 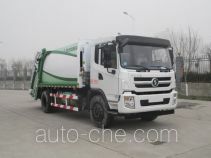 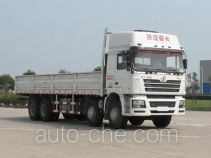 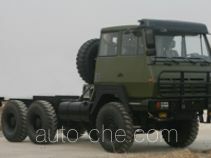 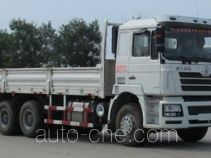 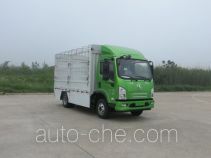 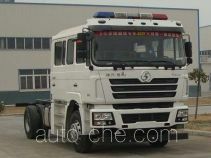 The product range includes dump truck, tractor unit, cargo truck, stake truck, concrete mixer truck, box van truck, dangerous goods transport tractor unit, oil tank truck, city bus, container transport tractor unit, truck chassis, dump truck chassis, soft top box van truck, livestock transport truck, trailer, etc. 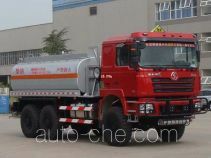 The brands are: Shacman, Huashan, Sida Steyr. 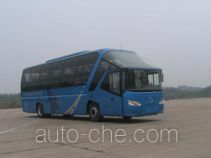 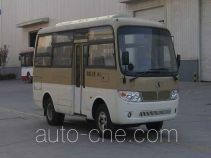 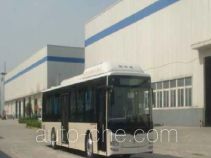 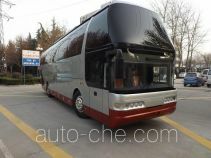 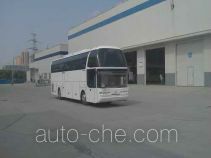 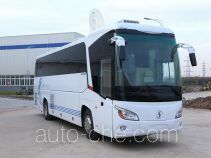 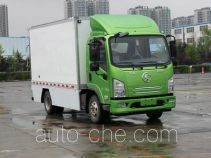 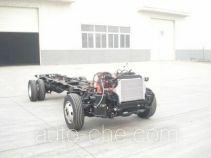 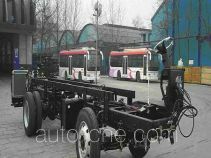 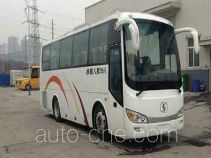 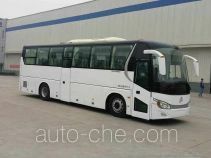 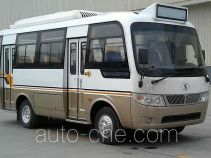 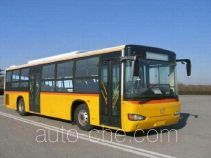 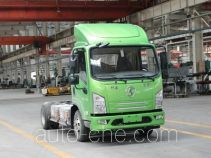 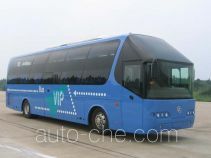 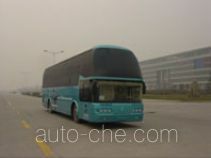 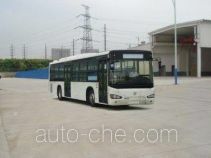 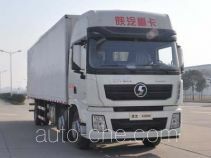 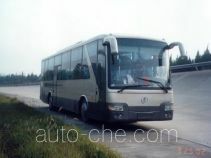 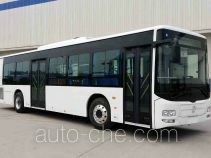 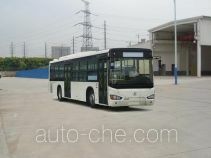 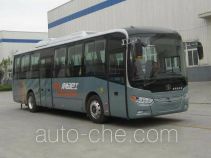 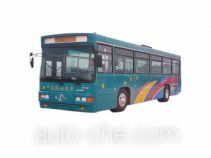 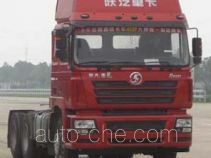 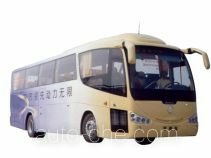 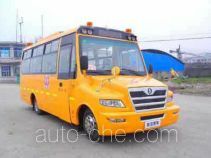 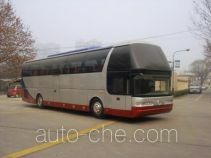 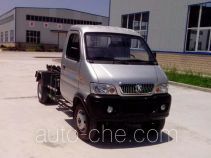 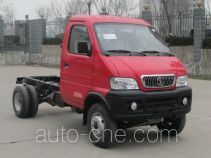 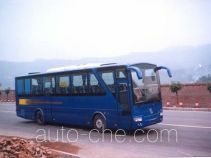 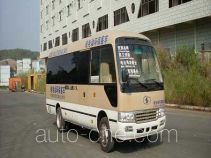 There are 7377 vehicles (2719 models) made by Shaanxi Automobile Group Co., Ltd. found in the database.